Thank you to everyone – our partners, donors, volunteers and friends around the world – who helped make last year a huge success! 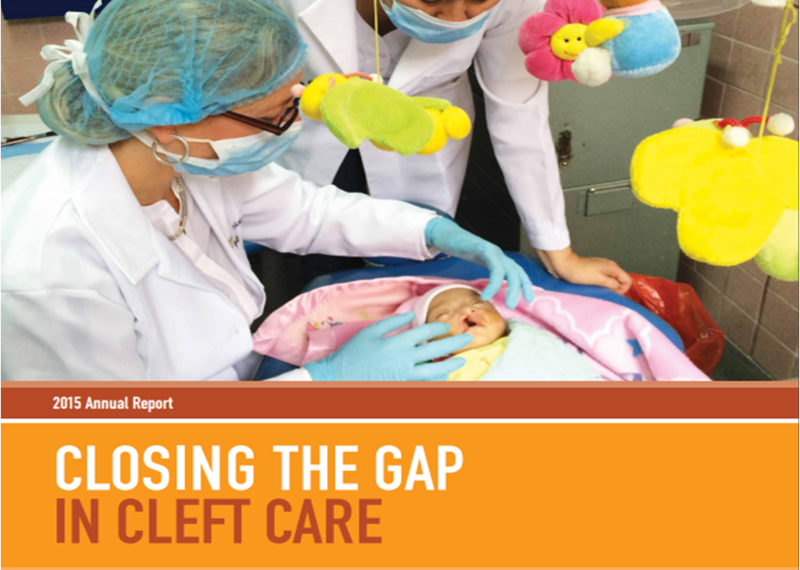 We hope you have the chance to review our 2015 Annual Report and take stock of the many ways you’ve helped close the gap in cleft care for patients and medical professionals around the world. For details on these initiatives and more, download a copy of our 2015 Annual Report!